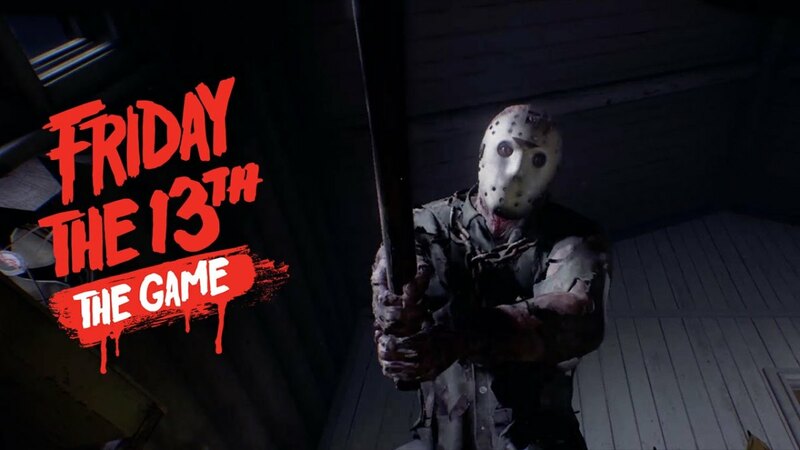 Favorite way to Escape in Friday the 13th ? Escaping in a boat is one of the ways you can earn extra points and basically win a match in Friday the 13th: The Game. Unfortunately, only two players can use the boat to escape because apparently there's only room for two counselors. One counselor has to drive the boat and the other can be a passenger. Sometimes it's better to escape in a boat, particularly if you've found the parts already or have no other means of escape (someone may have taken the car already). Once the gasoline has already been used for a car, it cannot be taken out and used again. You'll have to find another gasoline canister. Remember that if you intend to escape in the boat. Both the gasoline and the propeller can be found in the cabins. 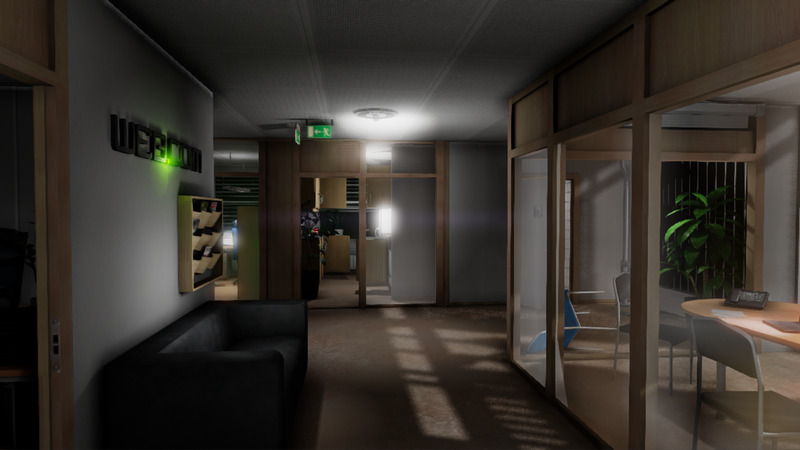 Your main objective should be to search through the cabins thoroughly after you spawn in as a counselor. 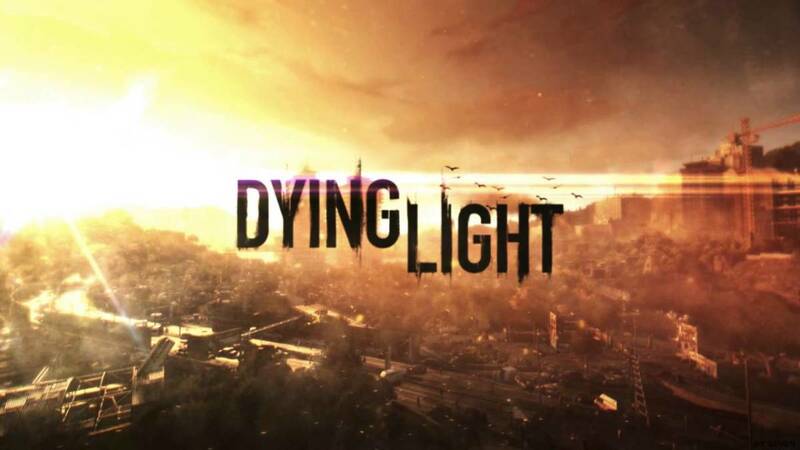 Note that if another player (counselor) dies while carrying the gasoline or propeller for the boat, then they will drop the item next to their dead body. It's also possible that a boat part is located outside where another player was killed by Jason Voorhees. You can only carry one boat part at a time. It takes time to put gasoline in the boat and fix the propeller on the boat. It's best if you play as a character that has high repair (or make sure another counselor does). A.J. Mason and Deborah have good stats for repairing. 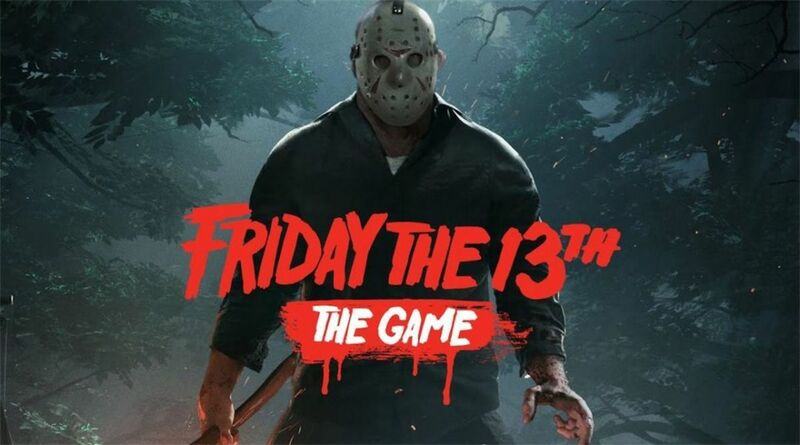 Just remember that their speed and stamina is not that great; therefore, Jason Voorhees has a higher chance of killing you. The map will indicate where the boat is located. It will appear as a blue icon near the water. Find a map if you are unsure of its location. Maps can be found in the drawers inside the cabins. Your counselor can spawn with a map if you have the perk and equip it. Jason can teleport to the boat using his morph ability. A vigilant Jason will morph to the boat location occasionally if he's not attacking other counselors. Avoid going to the boat if you think (or see Jason) near the boat. It will be very difficult to repair the boat and escape if Jason is there. Jason can swim fast in water (especially the Jason that can swim fast). Additionally, look out for bear traps before repairing the boat. Some players who play as Jason in Friday the 13th: The Game will place traps near boat to stall your progress and hurt you. Jason can hear when a trap goes off. Before you can escape in the boat, you'll need to survive long enough and hopefully avoid Jason Voorhees. As soon as you spawn, find a cabin and barricade all the doors. Search all the drawers for items like a map, walkie talkie, firecrackers, and a pocket knife. Firecrackers and a pocket knife can aid your escape. 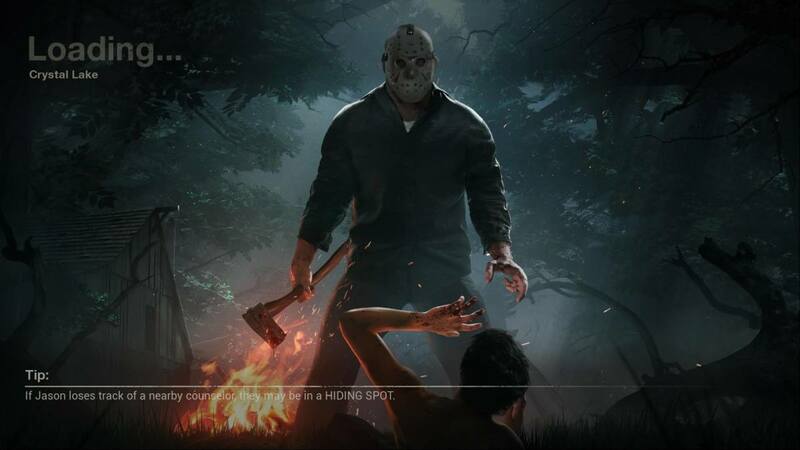 Firecrackers will distract Jason and a pocket knife allows you to escape if your grabbed by him. 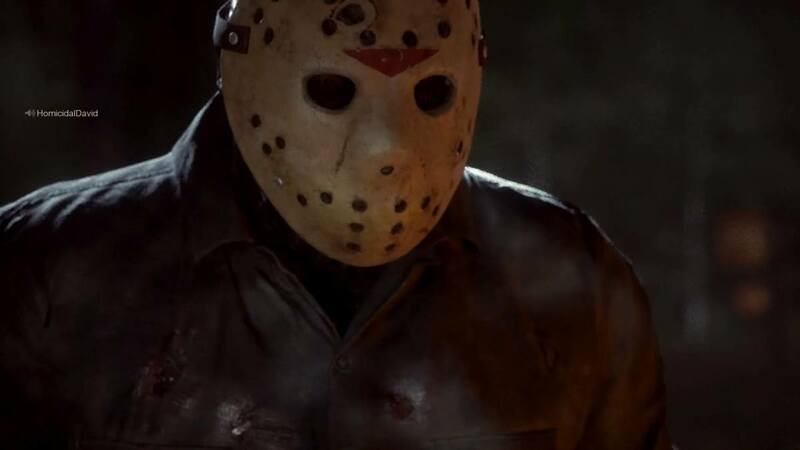 The shotgun and flare gun can stun Jason, but they should only be used as a last resort (or when escaping). If Jason starts knocking down a door, open up a window and climb out. You could also wait till he breaks down the door and throw firecrackers at him to stall him. It's very dangerous to be outside of a cabin when Jason is nearby, though. Find the closest (or safest) cabin and hide. 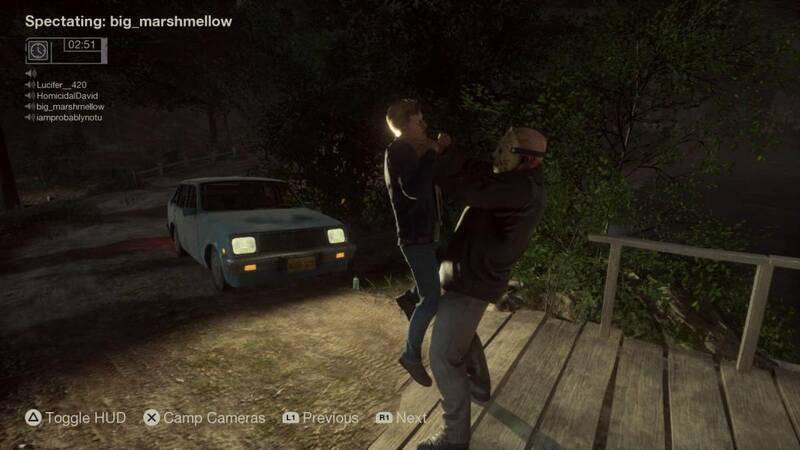 Try to avoid being too close to a vehicle cause Jason will likely teleport using his morph ability to find counselors. 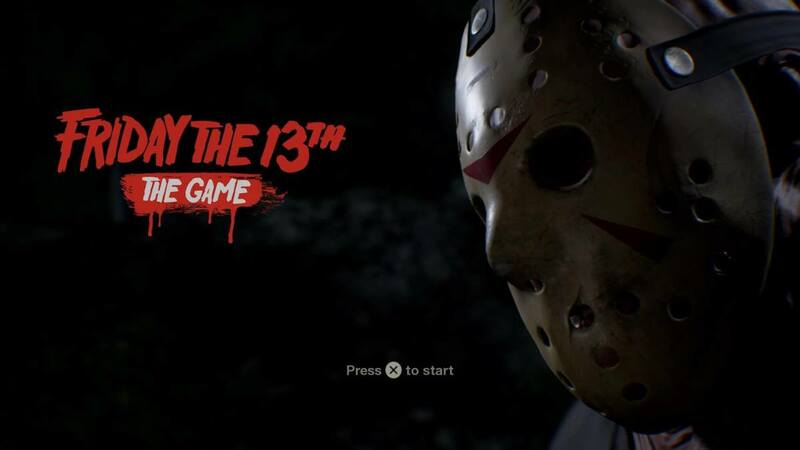 If you're about to escape on the boat, but need time to repair it, shoot Jason with a flare gun or a shotgun. You can equip perks that stun him for longer. Throwing a couple firecrackers near the boat is also useful to distract Jason. You need to drive the boat outside of the map to escape. Look for the opening. Be careful as Jason can knock you out of the boat. 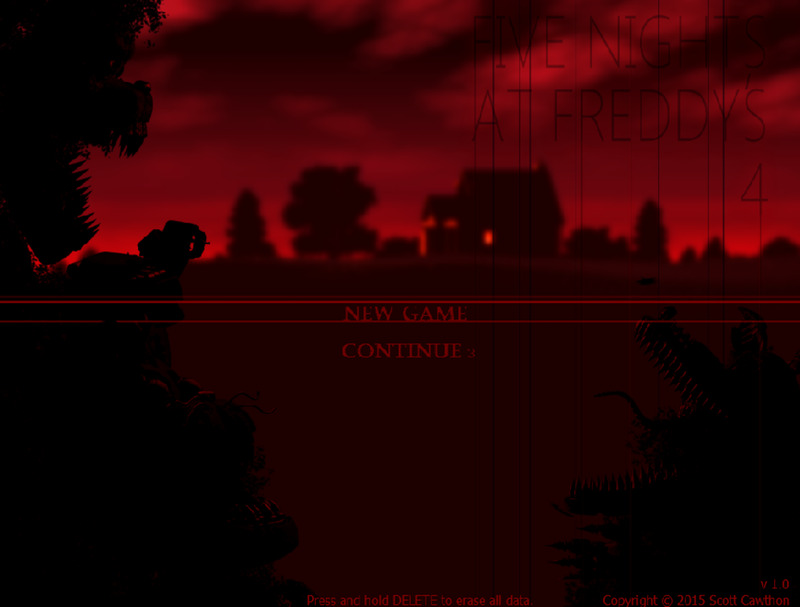 Once you drive outside of the map, you have escaped from Jason! Congrats! Points are rewarded for escaping.